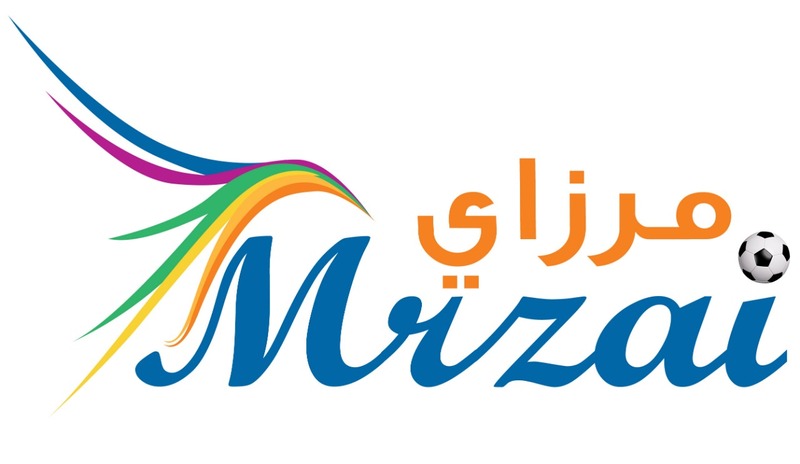 Mrzai Agency was established in 2003 in Riyadh, the capital city of Kingdom of Saudi Arabia. We have celebrated our 15th anniversary and are now looking forward to continuing our history of providing Educational, Travel, tours & Sport services. Mrzai Educational Services now represents in excess of 500 education providers, including Universities, English language schools, Colleges, and High Schools in USA, UK, Australia, New Zealand, Canada, Ireland, China, India and Malaysia. We offer admission processing and offer acceptance, conditional acceptance, supporting to complete the visa application, documentation guideline based on updated and latest visa policy. We offer IELTS, CAE and English Language preparation classes, Training courses. We have academic writing services, SOP, proposal, Essays, research paper works etc. are our major fields of activities. Mrzai Tours & Travel Services committed to excellent travel services, combining our energy and enthusiasm with years of experience. Our greatest satisfaction comes in serving large numbers of satisfied clients who have experienced the joys and inspiration of travel. We work with you to manage all elements of your travel in an efficient, cost effective and ethical manner. Tourist Visa application facilitation/guidance services for USA, UK, Australia, Canada, Europe, India, China, South Africa, Japan, Ukraine, Russia. Group tours and tailor made safaris. Mrzai Sports Services committed to earning your satisfaction with every order. We have the most responsive customer service team in the industry with decades of professional experience satisfying our thousands of loyal customers and corporate clients. We are here to help you from start to finish…any time…all the time. Getting the right seats at the right price in a fast-moving market requires skilled, efficient, professional coordination. Our full service staff is there to do just that fully dedicated to giving you the best ticket buying experience in the industry. We stock large quantities of all local and national events, and provide same-day shipping on most orders. We provide quality service and reliability. Order online 24 hours a day, or contact us to assist you in your ticket search. Our service is unparalleled, and representatives are available 7 days a week. Let MRZAI take you to the game. We always try to go beyond the expectations of our customers. We are always customer-centric and provide the best value of our customers spending. We care our customers by attending them whenever and wherever required fulfilling all their needs from arrival to departure. We learn from our customer reviews and address complains through innovative techniques. We never make any false commitment and don’t charge any hidden cost.